When you first move into student accommodation, you will find that all of the rooms look exactly the same if not very similar. Of course, there are some of the more luxury accommodations that are a little more varied but overall, you’ll find that everything follows the same format. To make your student flat more of a home, you’ll need to follow some of the tips that we have come up with. Keep reading to find out more. One of the things that a lot of students like to do with their student flat to make it more like a home is to add some fairy lights. These lights can go around your bed, along the walls or wherever you like. This will add a bit more atmosphere to your bedroom and it will save you from always having to have the lights on when you are in. When you first move into your student accommodation, you will find that the walls are likely to be quite empty. Although some accommodation options like Collegiate offer a bit more of a luxury feel to their student accommodation (as you’ll see if you take a look at some of their most popular apartments in locations like Liverpool), you might want to think about adding something to the walls. One of the best ways to do this is to add posters of your favourite bands or movies. Make sure that you are allowed to do this and don’t ruin the walls with any sort of adhesive. You can take a look at some of Collegiate’s luxury rooms for inspiration on how you could decorate it. At university, you will probably find that you miss your friends and family, especially if you are away from them for long periods of time. This is why you should think about adding some photographs to your wall or in frames that you can look at when you are missing your loved ones. This will really help to make your flat more of a home and you will be adding to the overall décor of the room. Another great way to add to the décor and make your flat more of a home is to add a rug. This can add a new texture to your room and will make it seem a lot cosier. Choose a colour that matches the overall colour scheme of your room and your flatmates will all be jealous when you have added this new feature. There’s no reason why you shouldn’t have a stylish student fla so make sure to try this out. Making your student flat more of a home is not too difficult as long as you try out some of the things that we have discussed in this article. 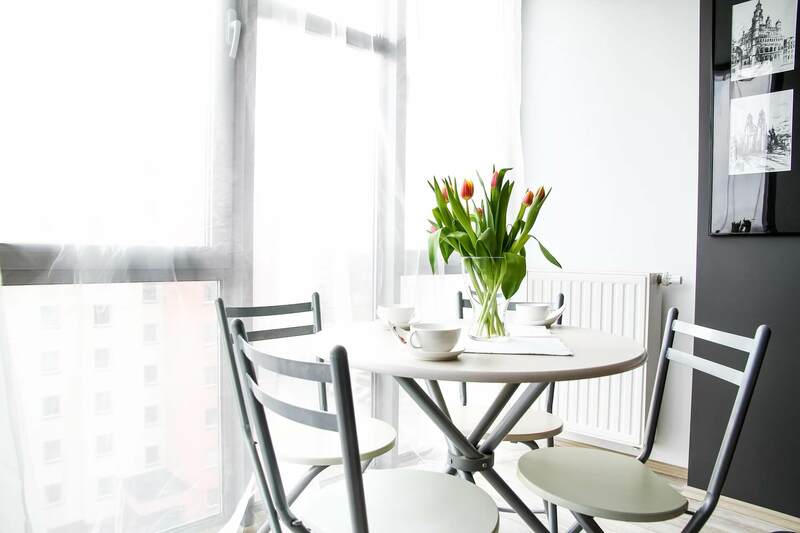 Make sure that you initially go for the more luxurious student accommodation on offer and then work from there on the décor and adding some little pieces of home. Once you have done this, you should feel comfortable in your new bedroom.